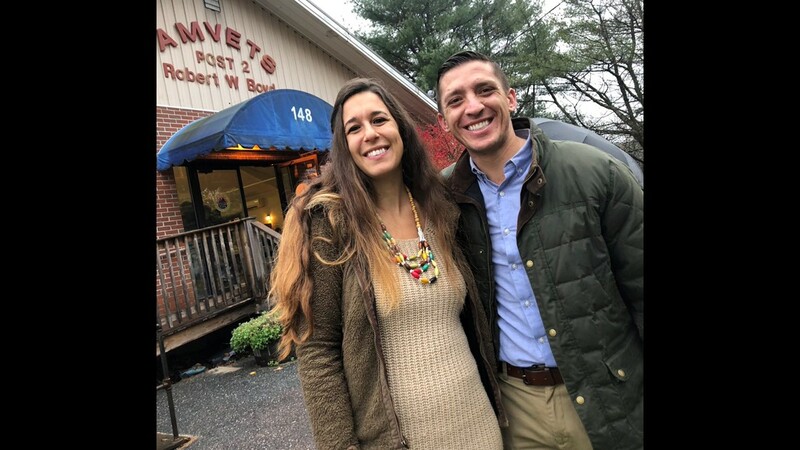 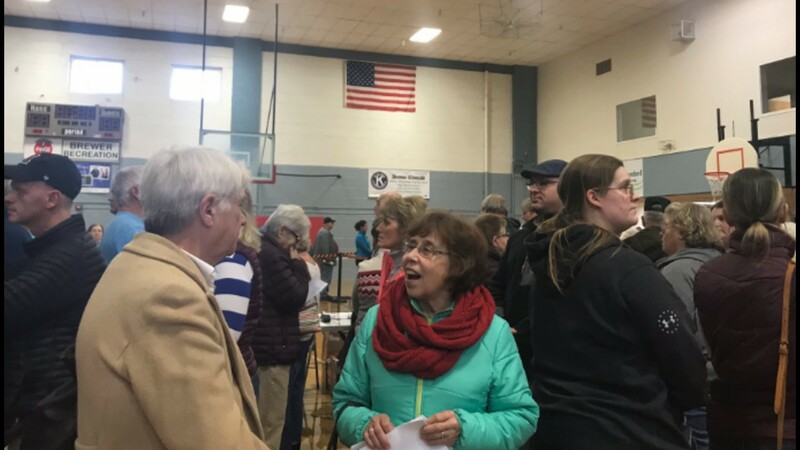 Gubernatorial candidate Shawn Moody urged voters early Tuesday to "put a successful job creator in the Blaine House." 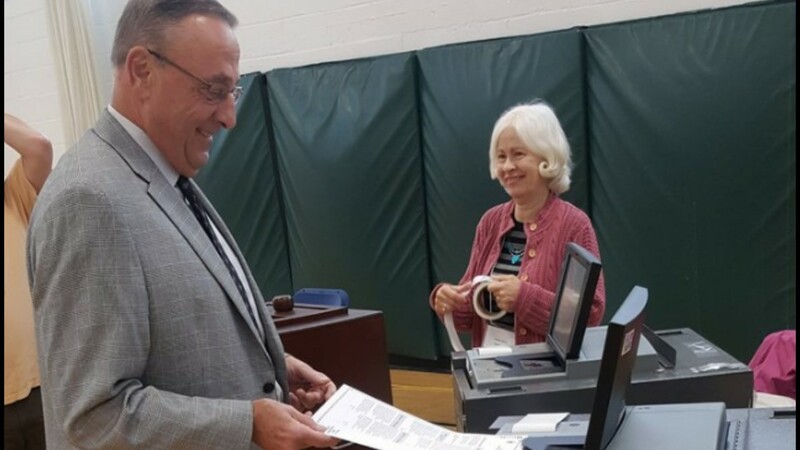 Governor LePage is encouraging all Mainers to get out and vote this election day. 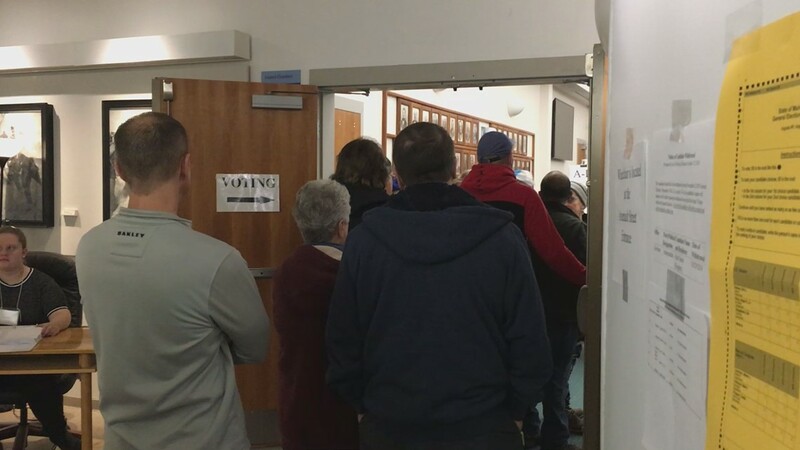 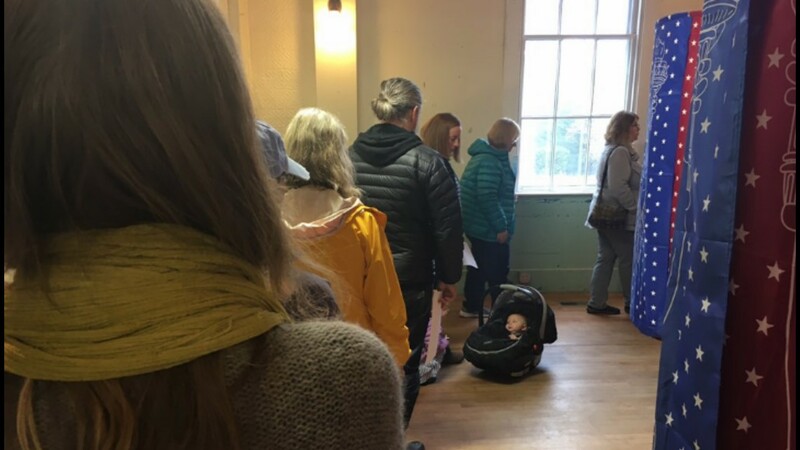 Voters spilled out the doors at the Augusta City Hall early Tuesday morning. 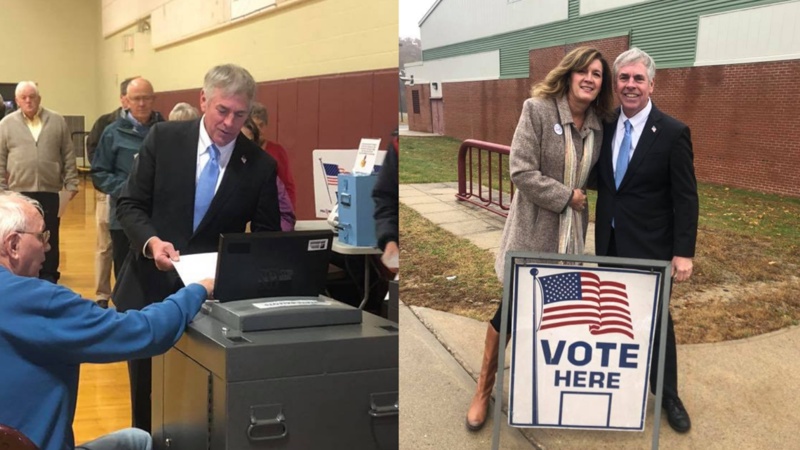 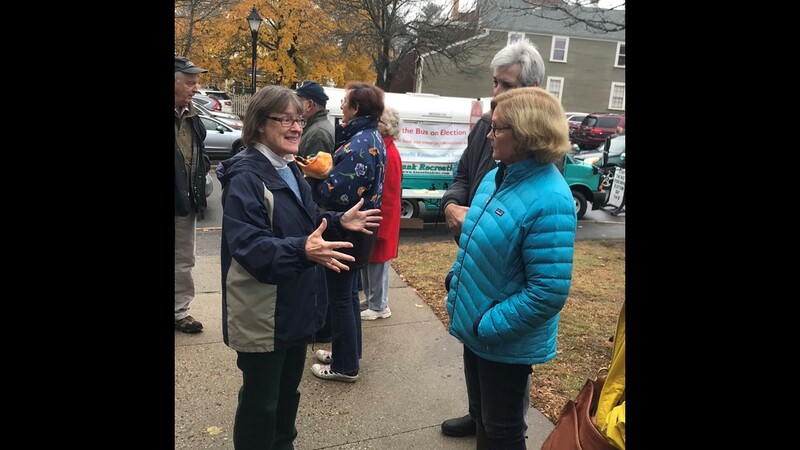 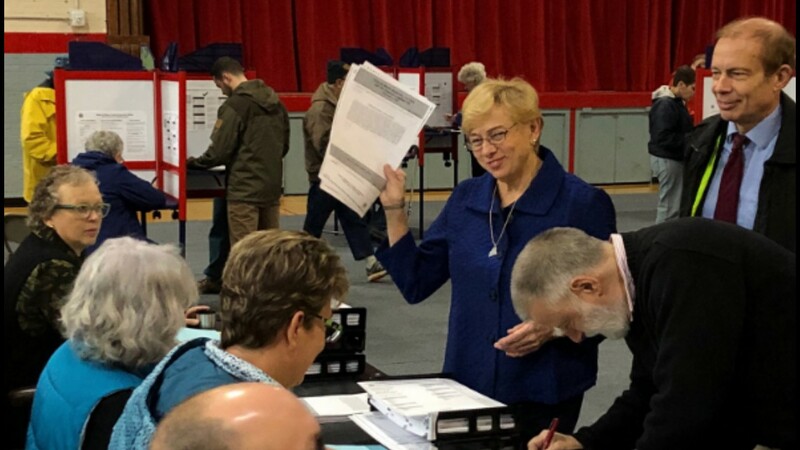 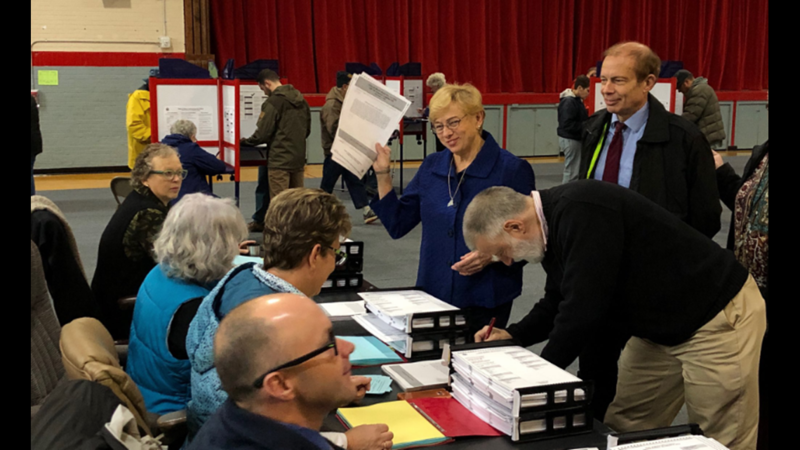 Gubernatorial candidate Janet Mills (D) cast her ballot early in Tuesday near her home in Farmington, ME. 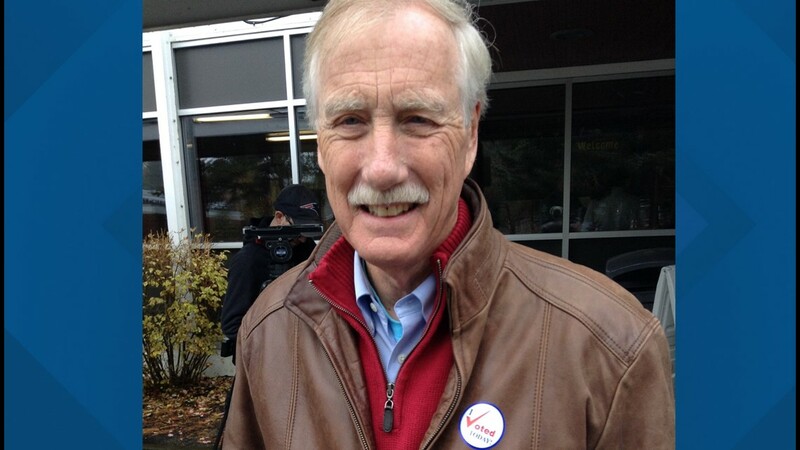 Incumbent Senator Angus King (I) votes early Tuesday.